Reggae Treats is an online Jamaican store that stocks a wide range of Jamaican products including our famous Sangsters Rum Cream, Lillifield Rum Cream, O'Rileys Rum Cream, Jamaican Fruit cake, Jamaican Craft Items, and Jamaican Souvenirs. 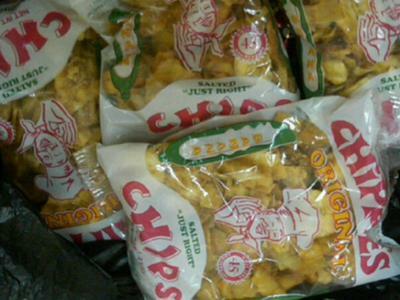 These are all Jamaican products that we have grown to love over the years. With over 800 Jamaican products listed, you are sure to find items that you are familiar with and those that you would love to try. We are sure that you will enjoy our unique blend of Jamaican delicacies. 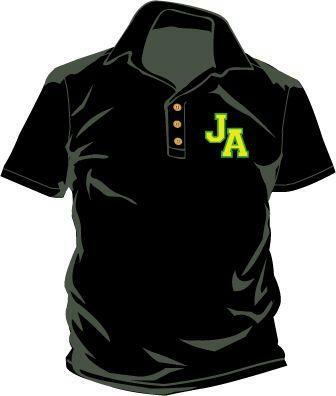 By intermingling a wide variety of Jamaican ?sumtin' you will definitely savour and enjoy the 'flava' of Jamaica. 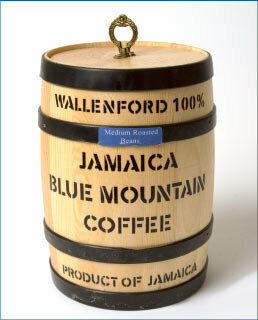 The aromatic oils and blue mountain coffee candles are designed to indulge your senses of our warm Caribbean island. Our tropical fashion items as well as our Jamaican craft items will make the perfect gift for that special someone. A wide range of our world renowned Jamaican Jerk Seasonings and other Jamaican spices is also available. We have all your favorite Jamaican items right here; for your good ole favorite hot beverages we have chocolate tea, ?ginga? tea, bissy tea, min? tea and cerasee and newcomer noni tea. Tropical Grace Coconut water with pulp 'to wash aff yu' heart, award winner Ting Grapefruit soda, Ginger Beer and Dragon Stout to mix in your Carrot Juice for a real culture juice. Jamaicans love this mix on Sundays with their rice and peas.